Hello Foodies! what makes your tongue lure today? With a golden heart and full of fat food the North-Indian Punjabis are always happy to serve people. Along with their oh! So yummy food, their million dollar smile is worth a try. Today I will be sharing with you all 5 not to miss dishes of this North-Indian cuisine. 1. 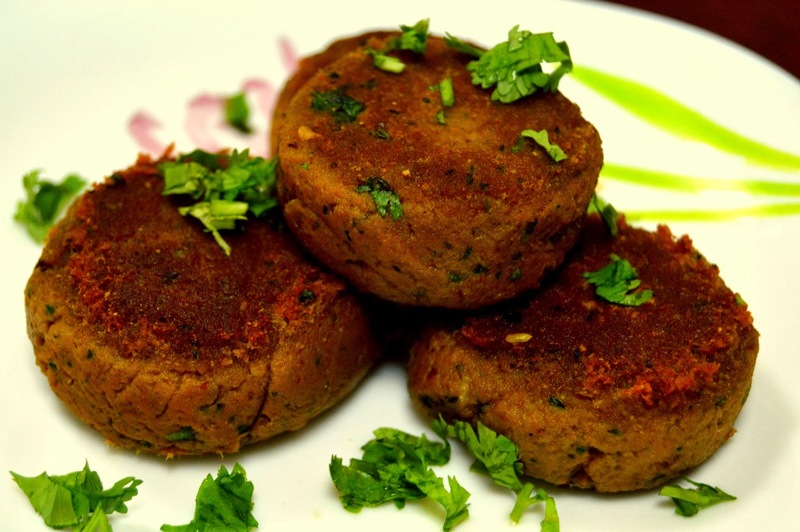 Shami Kebab:- these mouth watering kebabs are a popular local variety of kebab especially in Punjab. It is made of a small patty of minced meat, with ground chickpeas, egg to hold it together, and some special spices. A must try for all the kebab lovers. 3. 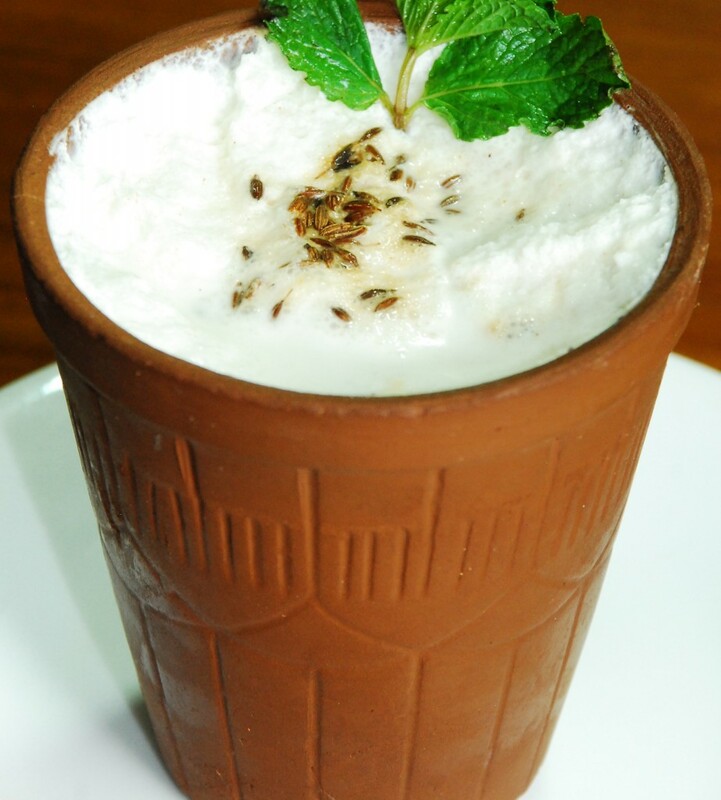 Lassi:- it is a popular, traditional, yogurt-based drink. Lassi is a blend of yogurt, water, spices and sometimes, fruit. A refreshment drink which every Punjabi mother serves her guests with. 4. 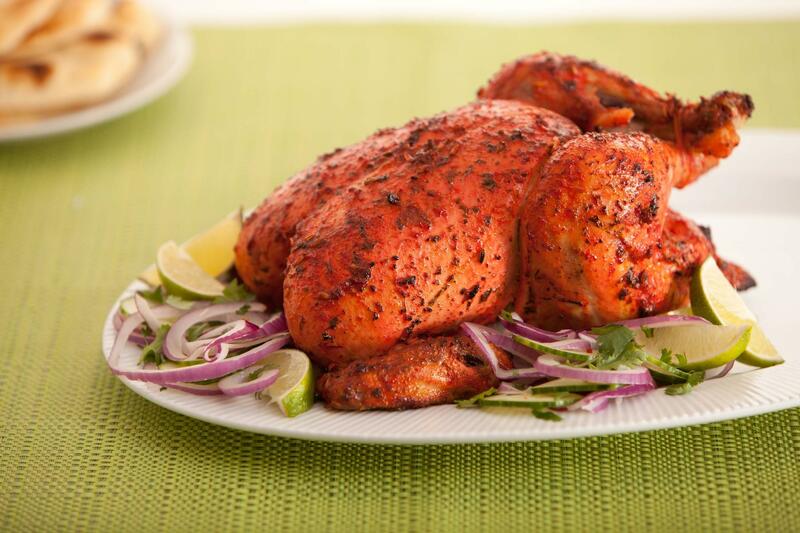 Tandoori chicken:- one of the most popular dish of this cuisine, tandoori chicken is a delicacy created after hours of marination in a tandoor. Lovers of this cuisine never miss a chance to relish this dish. 5. Malpua:- not only does this cuisine serve its lovers with delicious starters and main course but it also tickles their taste buds with mouth watering deserts. 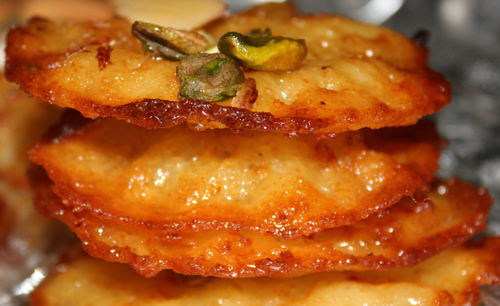 Malapua is a pancake served as a dessert or a snack. You cannot have only one at a time! Now after writing about these yummy dishes I am hungry! 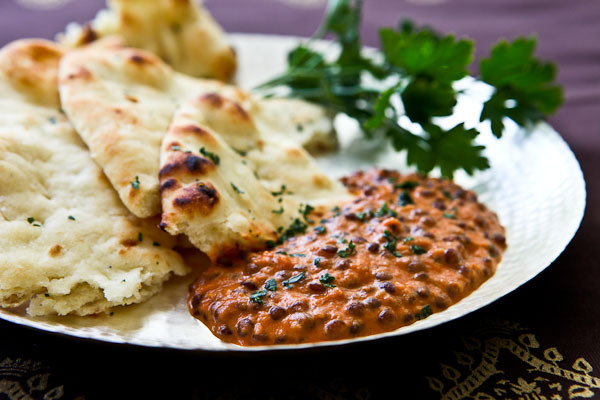 Till the time I fill my belly with some good food you go and try this tasty Indian cuisine! 5 secrets from behind the front desk!